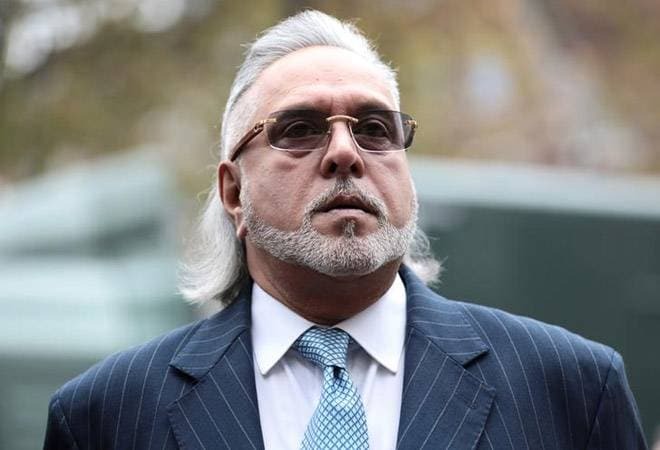 Vijay Mallya also said that there is a media narrative about his extradition, further adding that it is a separate matter that will take its own legal course. Fugitive liquor baron, Vijay Mallya, said that he offered to pay back the full amount of the principal loan he owes multiple banks. Mallya, who is being investigated for money-laundering and fraud posted a couple of tweets, following AugustaWestland middleman's Christian Michel's extradition. He also added that Kingfisher beer and airlines added thousands of crore to state exchequers and that he is now offering to pay the entire loan, adding, "Please take it." Vijay Mallya's tweet said that the most important thing is that he is offering the money back. "Politicians and Media are constantly talking loudly about my being a defaulter who has run away with PSU Bank money. All this is false. Why don't I get fair treatment and the same loud noise about my comprehensive settlement offer before the Karnataka High Court. Sad. (sic)," Vijay Mallya tweeted. "Airlines struggling financially partly becoz of high ATF prices. Kingfisher was a fab airline that faced the highest ever crude prices of $ 140/barrel. Losses mounted and that's where Banks money went. I have offered to repay 100 % of the Principal amount to them. Please take it. (sic)," tweeted Vijay Mallya. He said that for three decades he had been running India's largest alcoholic beverage group and contributed thousands of crore to the state exchequers. Kingfisher Airlines also contributed handsomely to the states, he said. "Sad loss of the finest Airline but still I offer to pay Banks so no loss. Please take it. (sic)," Vijay Mallya further tweeted. For three decades running India's largest alcoholic beverage group, we contributed thousands of crores to the State exchequers. Kingfisher Airlines also contributed handsomely to the States. Sad loss of the finest Airline but still I offer to pay Banks so no loss. Please take it. He also said that there is a media narrative about his extradition, further adding that it is a separate matter that will take its own legal course. "The most important point is public money and I am offering to pay 100% back. I humbly request the Banks and Government to take it. If payback refused, WHY ? (sic)," Vijay Mallya tweeted. This is not the first time Mallya has spoken about wanting to repay the banks fully. In a letter to the PM earlier this year, he said that he was making every attempt to settle his dues but has been portrayed as the poster boy of bank defaults in India. The 62-year-old availed huge loans from various banks before fleeing India in March 2016 when banks initiated legal proceedings to recover their loans of more than Rs 9,000 crore. Mallya is currently in the UK and has been trying to fend off India's attempts to bring him back to the country.